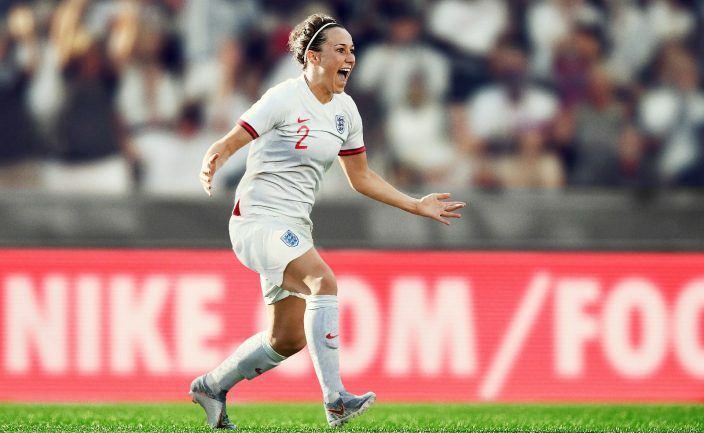 The match at Manchester City’s Academy Stadium, which kicks off at 7.15pm, is the first in the Lionesses’ ‘Road to France Series’ as they step up their preparations for this summer’s World Cup. All available tickets have now been sold but please note seats will be released if/when they become available. The match will be shown live on BBC 4. There’s still time to purchase tickets for the 2019 SheBelieves Cup winners’ three other upcoming fixtures. After Canada, an emerging Spain side head to Swindon on Tuesday 9 April [kick-off 7pm] while UEFA EURO 2017 runners-up Denmark travel to Walsall on Saturday 25 May [kick-off 1pm] and New Zealand – another World Cup-bound opponent – will ensure a tricky finale in Brighton a week later [Saturday 1 June, kick-off 1pm]. Tickets for those games are on sale, priced at only £1 for concessions and £10 for adults.